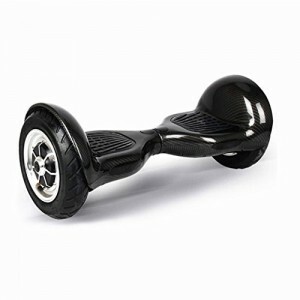 Is it a Segway? 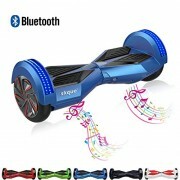 Is it a unicycle? Actually, it’s the best of both worlds. 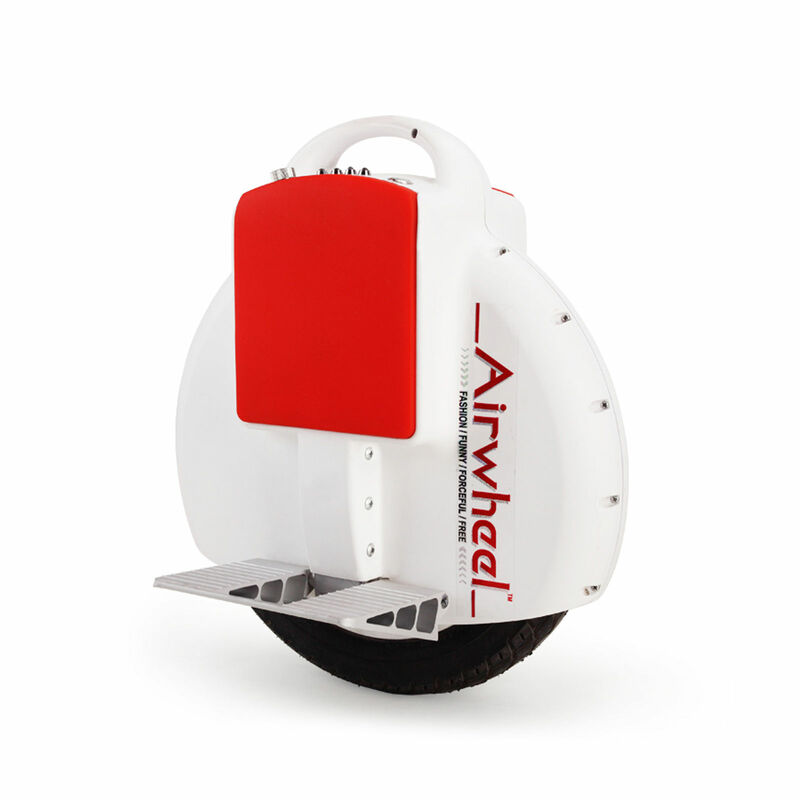 The Airwheel X3 is an electronic unicycle, which can hit speeds of up to 11mph. 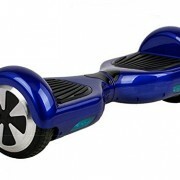 Just flip down the platform, hop on, and make your journey a whole lot more fun! 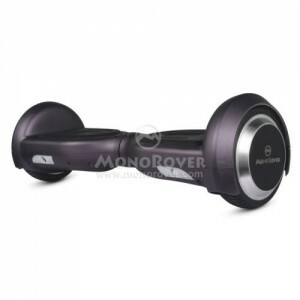 Ideal for commutes, the Airwheel X3 can travel up to six miles on a single charge. You can keep an eye on how much charge you have left with the convenient battery indicator, so there’s no worries about suddenly losing power half way to your destination. If you want to charge it, simply plug it into a regular wall socket where it will take between 45 and 90 minutes to fully recharge. This environmentally friendly product comes ready with a long lasting LiPO4 battery. Don’t worry about the great British weather spoiling your fun when you’re out and about, either. The Airwheel X3 is waterproof, and will easily manage a trip through a puddle or being splashed by rainfall. 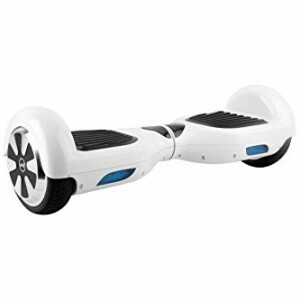 Want to take your Airwheel X3 around with you? 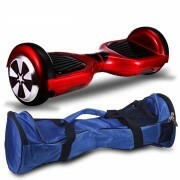 It weighs just 9.8kg, and can be easily carried about by hand or onto public transport. It can carry weights of up to 120kg, which is roughly 19 stone, and measures approximately 39.5cm x 35.5cm x 20cm, so it won’t take up loads of space. 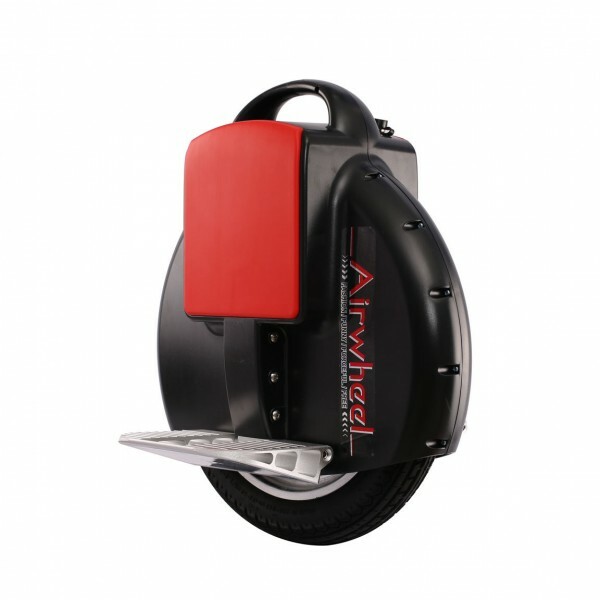 Perfect for learner “drivers”, the Airwheel X3 has auto stabilisation, courtesy of its built in gyro, correcting any wobbles or shakes you might have when you’re getting used to it. You can even add stabilisers and a safety belt for extra reassurance. 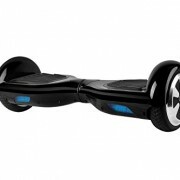 Enjoy a hands-free journey with the Airwheel X3 available from www.swegwayboards.uk. 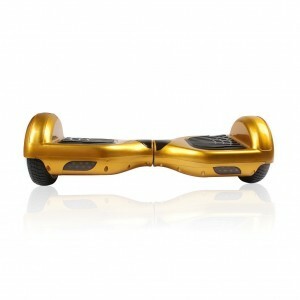 Best unicycle balance board on sale!